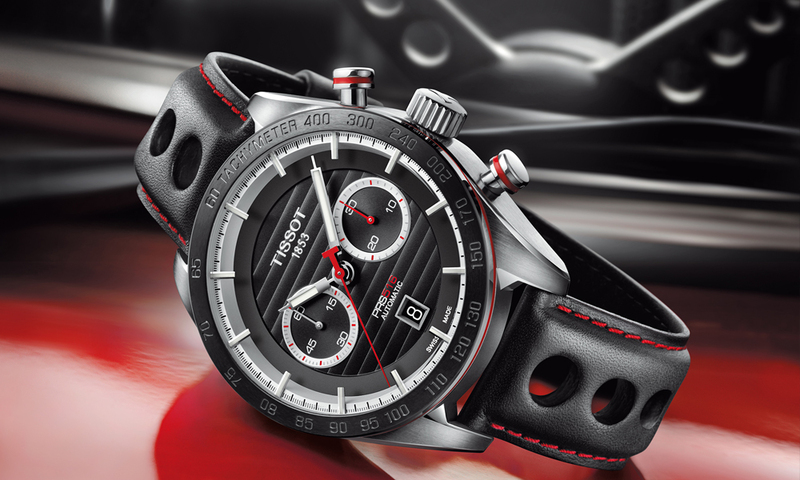 Tissot has announced at Baselworld 2015 that it will introduce the PRS 516. 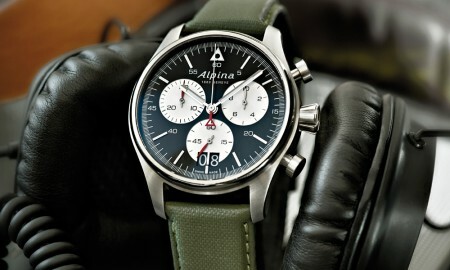 The new timepiece will pay homage to racing cars and the world of motorsports. The 45 mm diameter case is manufactured in 316L stainless steel and houses an ETA A05.H31 automatic movement. It will also be available with black PVD coating. A tribute to earlier models in the range, along with the iconic “hand on the steering wheel” advert, the new Tissot PRS 516 boasts a sporty design. The famous holes in the strap return, as do the floating indices with hands that pass underneath. In essence, it offers a vintage look that appeals to today’s modern racing fans. There’s little under the hood of the PRS 516 that’s vintage, though. It features a minimum power reserve of 60 hours and is water resistant up to a pressure of 10 bar – that’s 100 meters or 330 feet. 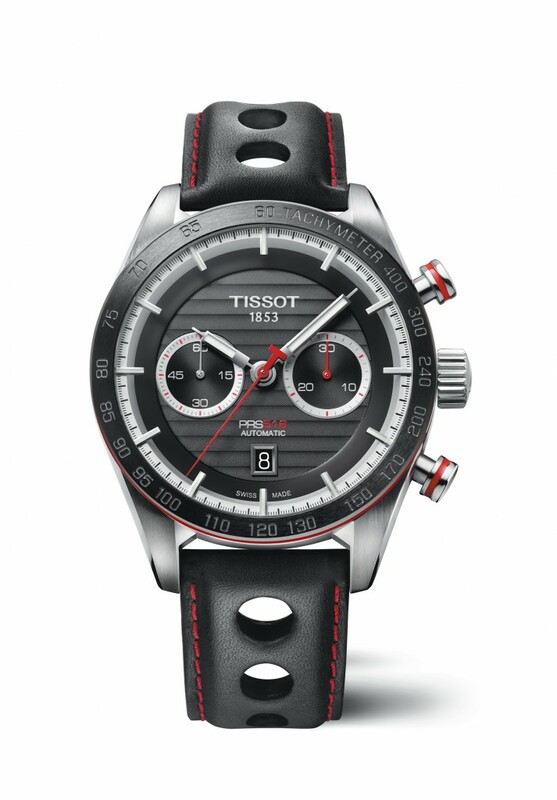 In addition, Tissot will release the Chemin des Tourelles Collection, a new range of watches that takes it name from the street in Le Locle, Switzerland. 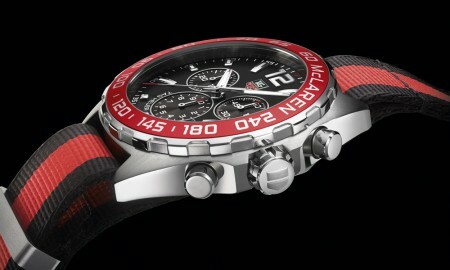 Tissot has stated that it expects to make the PRS 516 available for purchase this October.